Discover one of the most important medieval towns in Catalonia on a guided tour where you'll learn about the history and curiosities of Besalú. 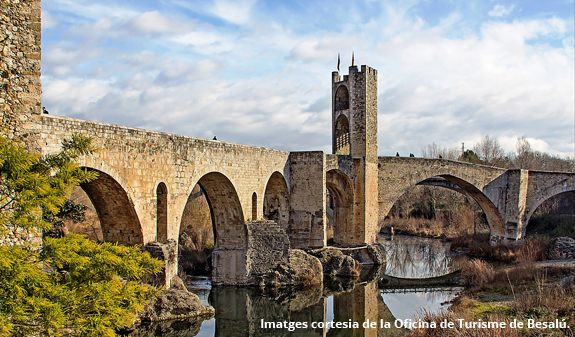 You'll depart for Besalú by bus from Barcelona. 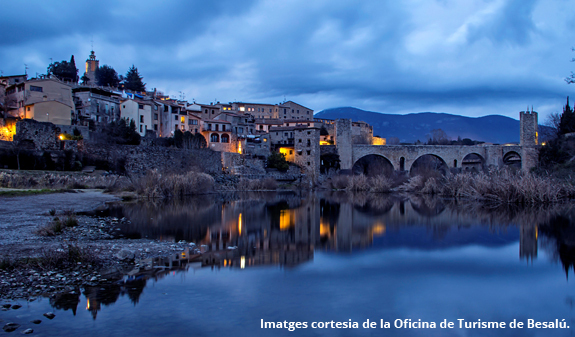 Besalú is an important medieval town that, as its Latin name "Bisuldunum" suggests, was a fortress between two rivers: the Fluvià and Capellades. 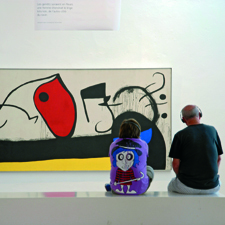 A specialist guide will show you the highlights of the town, including the church of Sant Pere, the church of Sant Vicenç, the mikveh, the synagogue, and an audiovisual exhibit about the history of Besalú. 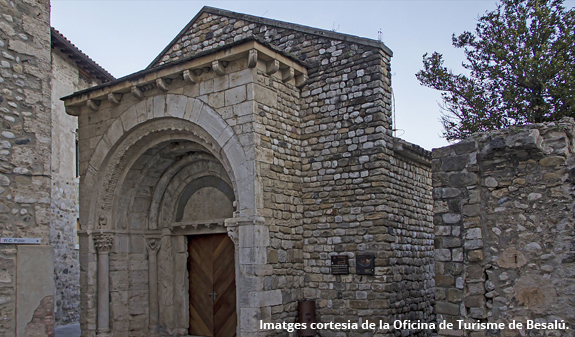 After your guided tour, you'll stop off at the Rebost del Comtat de Besalú: a museum with a permanent exhibition of implements used to make traditional products, such as the typical cured sausages of the Garrotxa, which you'll also be able to sample. You'll also have an hour and a half to yourselves to have lunch, buy traditional products or take a leisurely stroll before heading back to Barcelona. 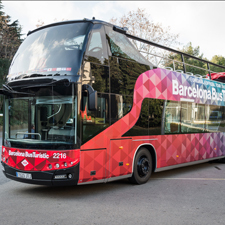 Transfer by bus from Barcelona to Besalú. 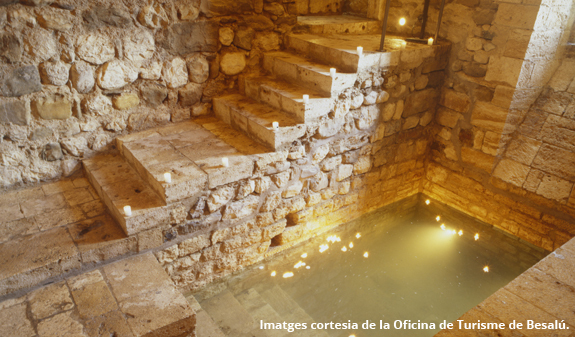 Tickets to: church of Sant Pere, church of Sant Vicenç, mikveh, synagogue, audiovisual exhibit about the history of Besalú. Tasting of typical Garrotxa cured sausage. Times: from 5/4 to 31/10, Friday at 9am. Meeting point: plaça de Catalunya, 14. Metro: L1 and L3, Catalunya stop. Bus: 24, 55, 67, D50, H16 and V15. Passengers must arrive 15 minutes before departure time. Tours are free for under 2s.